The author and her husband can work from anywhere that has an internet signal. So they plan a two-month trip to Australia. But sometimes plans go awry and sometimes things are always as simple as imagined. Join the author on a hilarious adventure with her husband and two young daughters as they navigate their way around the friendly country of Australia. I had expected this book to be tips and thoughts on traveling in a foreign country with children. Since my husband and I often take our children with us when traveling internationally, I thought this would be a great resource book. 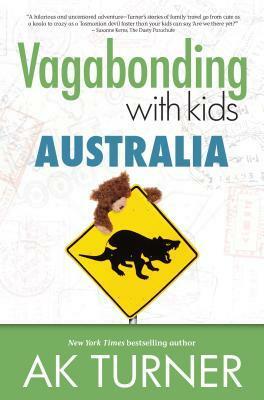 Instead I spent the entire book laughing at the author's humor, while learning some amazing things about Australia. While I didn't get what I expected, I thoroughly enjoyed the book and have added her other books to my wish list. The author has a way with words that draws the reader into her experience and allows them to travel with her. Her self-deprecating humor was spread throughout the book and added to the joy of reading. She also shared quite a bit of history and knowledge that she gleaned from her travels and I DID learn some tips for traveling with my children. Overall, would definitely recommend this book to anyone who enjoys reading true stories and enjoys traveling. Lark knows that her husband was murdered. It might have been explained away as a suicide, but she knows that her husband would never leave her like that. So she returns to the commune where they lived before his death. But now she's being held captive and a stranger is telling her to trust him to get them both out. Lark isn't sure if she can trust Cyrus, but for now, he's her only hope. This book was very suspenseful. The author did a great job of creating tension from the very beginning and continuing it throughout the book. 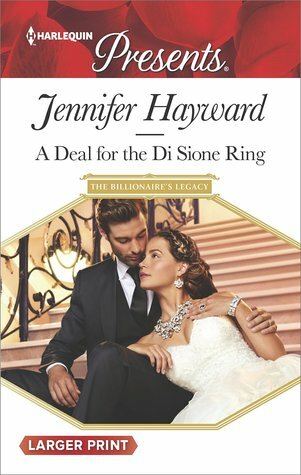 This is book #3 in the series, but I didn't feel like I was missing anything by not having read the previous books, so I would definitely say it can be read as a stand alone. But there were a few things that I didn't understand or weren't clarified by the time I'd finished reading so either the author was paving the way for the next book in the series or I did actually miss something from a previous book. Overall, I enjoyed the suspense and drama, the relationship and the chemistry was good between the two main characters, and the author left me wanting to read more. This is a very high quality adult coloring book. It's another favorite. The attention to detail and quality of the book are exceptional. The book begins with some informational pages about coloring techniques, various coloring devises, and more. 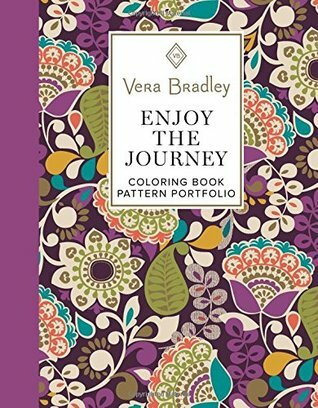 There is a sample of all of the patterns used in this book. It also included the name of the pattern and what year it came out. The pages are thick and didn't bleed or ghost. The back of the book includes eight note cards and gift tags that were super fun to use. My favorite were the sample pages throughout the book. These look like high quality scrapbook paper. Quite a few of the pages had inspirationl quotes within the coloring page. Overall this was a beautiful book that I've really enjoyed using. While this would make an excellent gift, I recommend getting two. You won't want to part with it. I know I keep raving about these books, but I'm in love. The colors are fantastic, the pages offer a lot of variety in coloring style and pictures. I've actually used the color suggestions for another coloring book I was using when I was stumped and thought I'd run out of ideas. 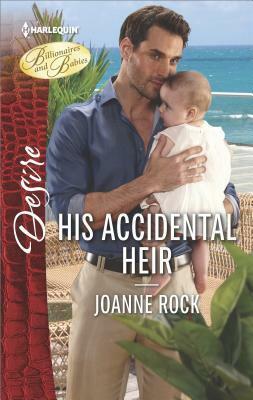 Cameron goes undercover at one of his resorts to find out why the numbers aren't adding up. Customer reviews are down and the manager isn't helping. When he meets the concierge, Maresa, he's intrigued. Maresa has so much on her plate and yet appears cool and calm. Cameron decides to tell her who he is, so he can enlist her help. This was a sweet story with a strong emphasis on the importance of family. It includes romance, a tiny bit of intrigue, and emotions. It is in a series and I did feel like I was missing a few pieces to the overall story. But this didn't detract from the main plot. Overall, it was a quick read that I enjoyed. It doesn't have a lot of depth, but made for some fun, entertaining reading. Nate feels like the outsider in the Di Sione family. His faith in marriage was destroyed by his father and his relationship with his half siblings is tenuous at best. But he loves his grandfather. So when he is asked to retrieve a ring, he agrees. The complication to that plan finds him married to the owner of the ring and wondering if it could become real. This was a fun story. I've enjoyed each book in the series, but feel like this book could stand alone if it needs to. Although I would recommend reading all of them to get the complete story. The romance is sweet. It begins as a marriage of convenience with a twist. The author did a great job of tying in what was happening with the other siblings and creating a sense of family. 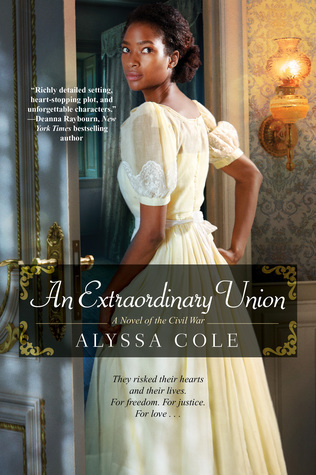 I would recommend this book to anyone who enjoys romance, marriage of convenience, and sweet stories. 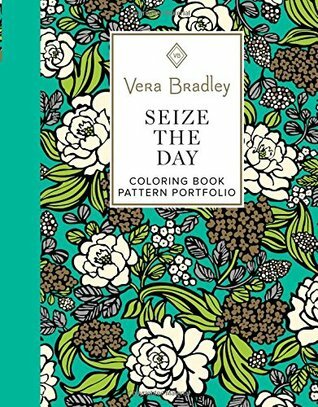 I reviewed two of these Vera Bradley coloring books before this one and I'm still standing by my statement that they are some of the best quality coloring books out there. Well worth every penny. This is a very high quality adult coloring book. It's one of my favorites so far. The attention to detail and quality of the book are exceptional. The book begins with some informational pages about coloring techniques, various coloring devises, and more. My favorite was a sample of all of the patterns used in this book. It also included the name of the pattern and what year it came out. The pages are thick and didn't bleed through or even ghost. The back of the book included some note cards and gift tags that were super fun to use. My favorite were the sample pages throughout the book. These look like high quality scrapbook paper. Quite a few of the pages had motivational quotes within the coloring page. My only complaint might be that the pages weren't perforated. Overall this was a beautiful book that I've really enjoyed using. While this would make an excellent gift, I recommend getting two. You won't want to part with it. Hazel has come to a decision. 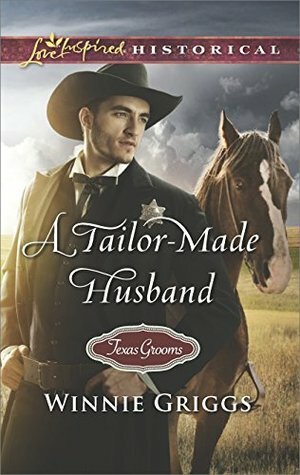 She will stop hoping that sheriff Ward Gleason will fall in love with her. To accomplish this, she plans to close her failing dress shop and move to New York to help her aunt run her fashion business. But when Ward returns he brings something with him that may change everyone's plans. This was a super fun story. I loved the growing romance between the two characters. The added suspense and drama that surrounded the story helped round out the plot and give it depth. The characters fit well with the time period and were entertaining. While this book is in a series and there were hints to previous romances, I didn't feel lost while reading the story. 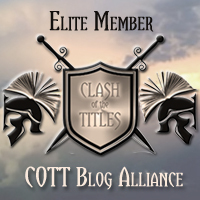 The author did a great job of creating a stand alone novel while enticing me to read the other books in the series. Will definitely be reading more by this author. When life throws challenges, every man needs to have the knowledge to handle those challenges. The author has taken tons of scenarios that a man might encounter such as how to survive a bear attach or run a great meeting and paired them with illustrations to make learning fun and easy. My husband and son loved reading this book. My pre-teen son especially enjoyed it and kept sharing things with me as he read it. The list of things that are included are varied, the illustrations really help tie everything together. I was really impressed with some of the things covered and how well they were explained. While surviving a bear attack is something that might not every happen to the normal man, learning to swaddle a baby or be a gentleman is definitely a requirement. Enjoyed the book and loved watching my son enjoy it as well. 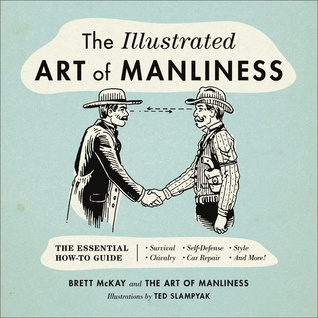 Would definitely recommend this as a gift for the gentleman in your life. Flora, a wealthy socialite, hasn't been the nicest person. She's known for her gossip, sharp tongue, and spoiled behavior. Sentenced to work with the mission at a mining camp she begins to make amends. 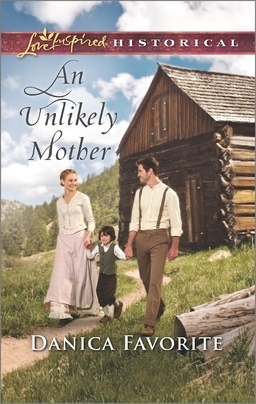 When she offers to help a miner take care of an abandoned child, she doesn't realize how much it will change her world. This was a neat plot. It has romance, faith, family, sadness, a tiny bit of drama and suspense, and lots of interesting characters. The author did a great job of creating flawed, yet lovable characters. The emotions were authentic and helped to show the depth of change the characters were undergoing. 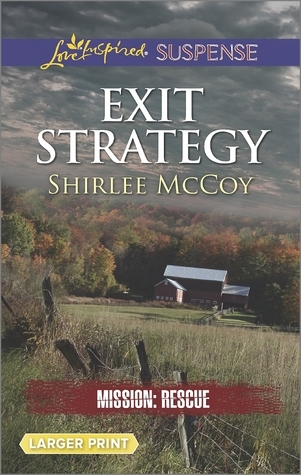 She subtly wove a message of faith and family into the plot without it being overbearing or preachy. I liked the historical story and look forward to reading more of her books. Belle finds out that her photographer father is being imprisoned in a small country. He had tried to capture a photograph of the illusive prince and is now being used as an example of the prince's hatred of paparazzi. Belle offers to take his place so that her father can return home to receive much needed medical treatments. Prince Adam is scarred both physically and emotionally from an accident that killed his wife. Now Belle needs to help him heal so he can return to his duties. As I'm sure you can guess, the story is a remake of Beauty and the Beast. I am sorry to say, I didn't enjoy the book. It was predicable, not very romantic, and felt very cheesy and over the top for me. It would make a decent beach read, but there are so many other books out there that I just can't recommend it. I would have enjoyed the story more if it had veered from the original story line, the characters had more depth, or the part about how the media portrayed the situation and how her boyfriend reacted had been left out. Do you find yourself craving chocolate? Then when you finally get your craving you feel a sense of completeness and fulfillment. But those feelings don't last. Craving the faith and presence of God can fill us with an eternal peace that earthly cravings can't satisfy. Follow the author as she shows you that God is good with scripture, spiritual thoughts, stories, and recipes. Each chapter focuses on a different craving that we might experience, such as love, laughter, energy, or a new beginning. 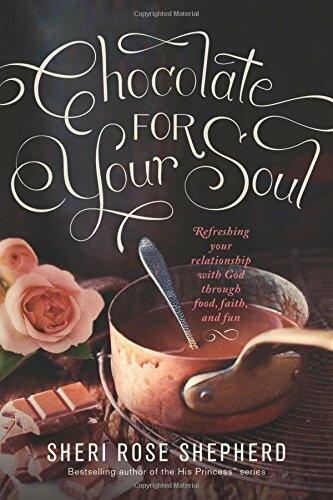 The author begins with a scripture and then breaks her thoughts down like recipes, listing ingredients that will help the reader achieve the craving they desire. At the end of each chapter are several recipes that tie in with the chapter. This was a nice book. The thoughts were well explained and I liked the format of the book. It was unique and caught my attention. There are over 100 recipes so even if some of them don't appeal, there is sure to be several that look great. My only complaint was that I thought this would feature chocolate throughout the book. And while the first chapter had several chocolate recipes and talked about richness, the rest of the book was not about chocolate at all. Disappointing for this chocolate lover, but overall, nice book that I'm sure will appeal to many. The Civil War is in full swing and Elle is helping the north by posing as a slave. She's free, but has gotten herself a position with a prominent family who thinks she is a mute. But when she gets a message to meet someone to exchange vital information, she never expects to see Malcolm, an Irishman who she'd met that night. Sparks fly as the two fight. But despite their disagreements, they are both willing to die for their country. This book was nothing like I expected. I'm not sure if the plot would have even been feasible during that time period. But it was such a refreshingly different story that I didn't mind. The author was able to make the story come alive with her descriptions and the tension was well defined between the characters. There was several "bedroom" scenes that were graphic. I didn't really get the chemistry between the two main characters, but loved the history from a different perspective than normally told. 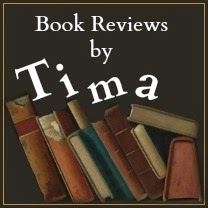 Overall, I thought it was a nice story and I look forward to reading more by this author.